Argentina is a vast country that has much to offer, if you are a resourceful traveler. From towering peaks and rolling vineyards to frosty sailings, there seems to be no end to the adventures to be had. Here are some terrific opportunities that you may consider on your Argentina trip. The best part is—you don’t need to be an expert or an Olympic athlete to take advantage of the natural beauty and fun activities all across the country! Take a catamaran tour from Ushuaia through the Beagle Channel. Experience the frozen beauty of the southernmost tip of the Americas, and glimpse a world of wildlife and glaciers. Float by small islands and coastal scenery, and keep your eyes peeled for seals, sea lions, and coastal birds. Admire the photo opportunities of Bird Island and Seal Island, before making your way over to the 74-foot Les Eclaireurs Lighthouse. Experience the best of the Andes along part of the Pan-American Highway. Walk in the footsteps of Charles Darwin for some incredible vistas! 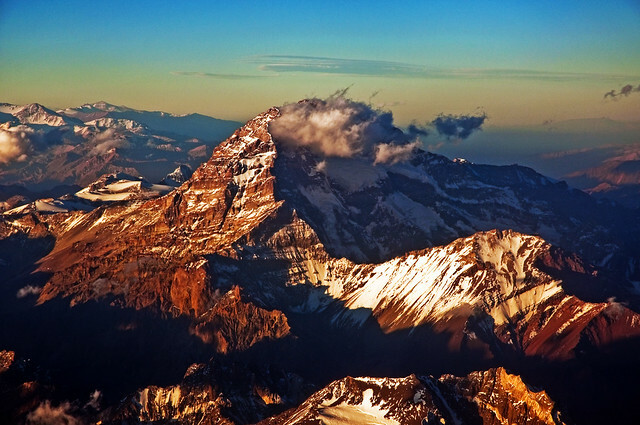 A well-qualified guide will take you to the panoramas circling the highest mountain of the Americas—Aconcagua. Stop at various cultural sites along the way including Puente del Inca rock bridge and Las Cuevas. Chat with the locals in the high alpine villages of Potrerillos and Uspallata, and scan the archaeological remains at Picheuta. In Mendoza and had your satisfying fill of Argentine wine? Clear your head and pump up your adrenaline with a paragliding excursion! With spectacular, unforgettable views of the city and the surrounding Andes, it’s a once-in-a-lifetime adventure. Jump off the summit of Cerro Arco with an expert and let yourself soar like an eagle! 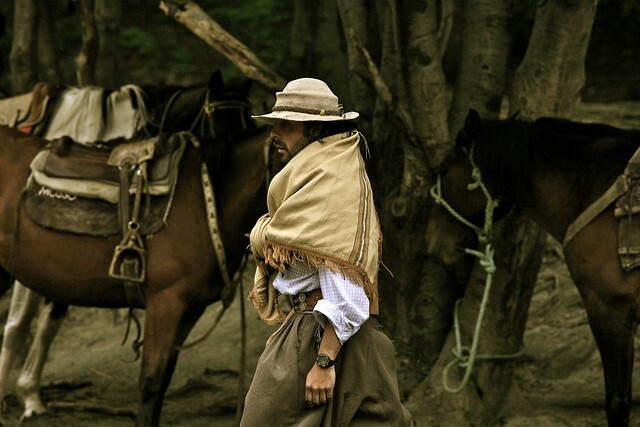 Experience Argentine culture at its heart—with local gauchos (cowboys). You’ll ride through the plans to a ranch and be welcomed by a reception at a pub with—what else?—empanadas and wine. Indulge in some traditional, succulent BBQ with locally brewed maté. Enjoy the history of Santa Susana town and its museum and church, go on a horse-drawn carriage ride or horseback ride. During lunch, enjoy the lively tango and folk show, then the boleadoras, a performance of throwing weapons used by gauchos. Engage in the cowboy spirit while watching typical gaucho games of the ring race, animal herding, and the cuadreras race (a 400-meter horse race). Take a ferry from the Rio de la Plata into Uruguay. Enjoy a walking tour of the city of Colonia del Sacramento, a historic Uruguayan town just minutes away from Buenos Aires. Discover UNESCO World-Heritage architecture and enjoy a delicious lunch at your leisure. Wander around the historic quarter and take in the Portuguese-influenced city gate, drawbridge, lighthouse, basilica, and convent ruins. Hop aboard with your fellow passengers and expert guide, and start paddling! 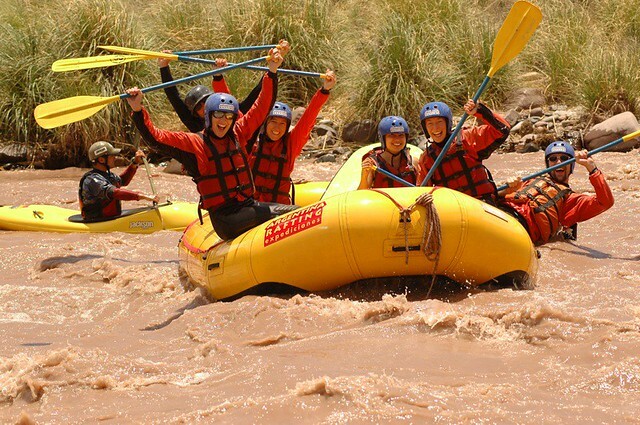 Our preferred vendors offer a day rafting in Mendoza! Create a memorable excursion that will take you through the countryside of Mendoza to the town of Cordillerano de Potrerillos. With a professional guide, participate in this sport guaranteed to get your heart pumping, and learn to navigate level 3 and 4 rapids. Take home some unforgettable memories of racing through the Argentine torrent! Don’t have time for a full-length tour of Patagonia? 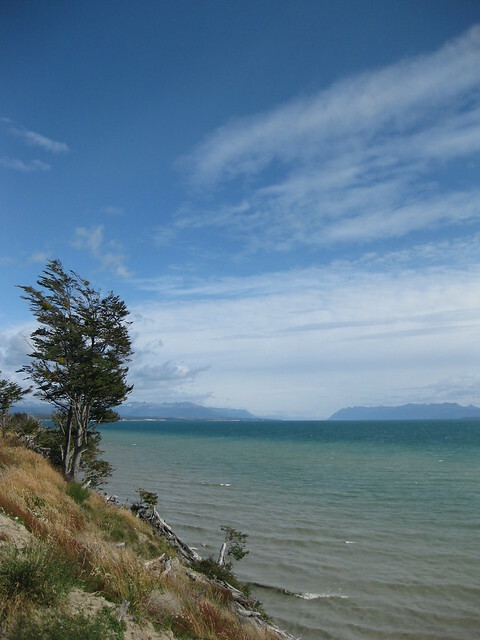 Opt for a full-day tour to Lake Escondido and Lake Fagnano and uncover the stunning mountains and valleys of Patagonia. With a local guide and roundtrip transportation included, embark on a wild journey into the heart of the Fuegian region. Cross the rustic Garibaldi Pass, admire the curve of the gorgeous Andes, and delve into the local immigrant history. Your trip will conclude in Las Cotorras Valley, where you’ll indulge in a traditional lamb barbecue! Willamette Intl Travel can arrange these trips and more well before your trip begins! Ask us about more opportunities abroad. 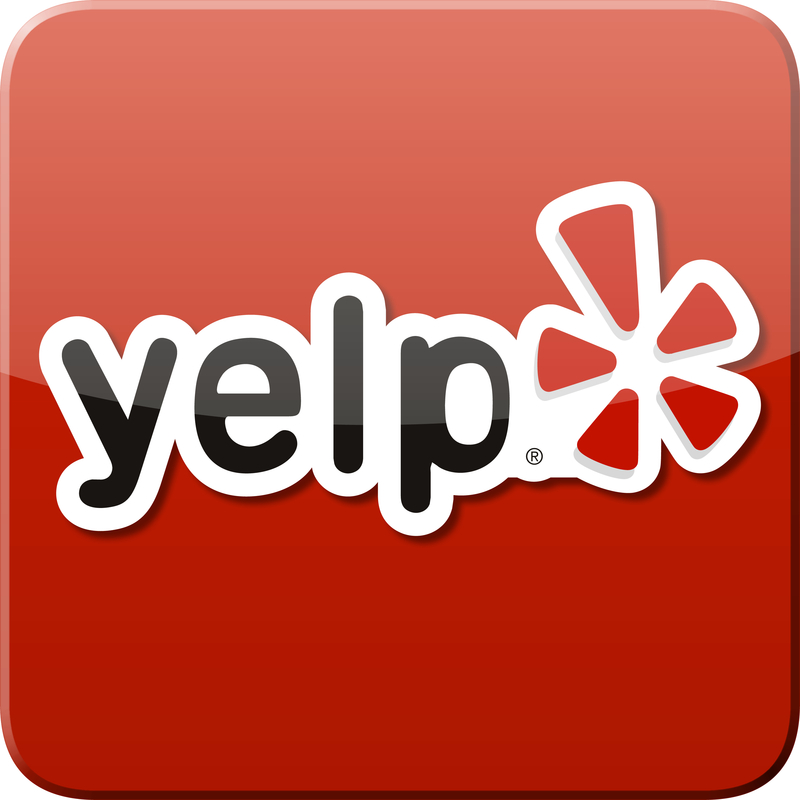 Call us at 503.224.0180 or email info@wittravel.com.